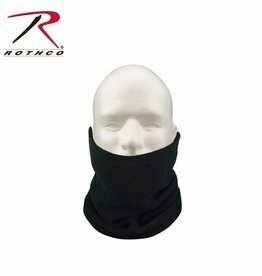 Rothco’s Polar Fleece Neck Warmer keeps the neck warm in the most extreme conditions. 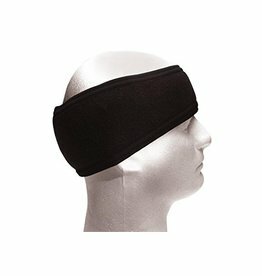 The neck warmer is constructed of a durable, yet lightweight and breathable fleece material. 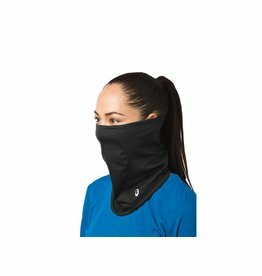 The fleece balaclava adjusts to cover the neck, mouth, and ears.